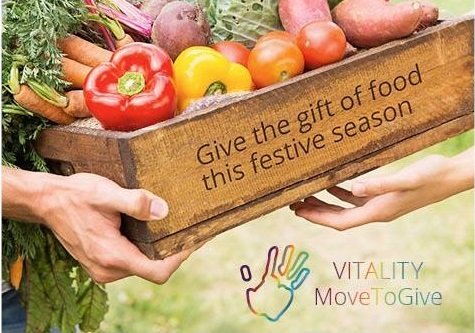 Over the festive season Discovery Vitality’s generous members helped feed over 400 hungry children for an entire year. 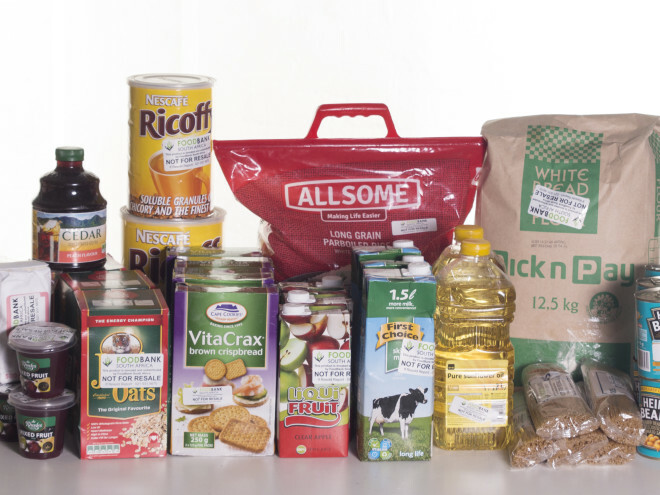 Discovery Vitality selected FoodForward SA as the recipient of their members’ generous donations due to the positive impact the donations would have, feeding 400 children for a full year. 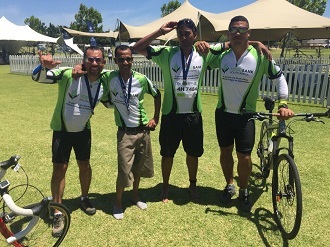 Thank you to Discovery Vitality and Vitality Active Rewards members for your generous support and the positive impact on the lives of those who rely on FoodForward SA for support.